In this post i have collected 50+ cool retro and vintage photoshop actions that will let you add retro and vintage effects and transform new photos into cool vintage images. I’ve been busy playing around with various photo effects once again to produce another free pack of retro style Photoshop Actions. This latest set named RetroFilters contains 10 preconfigured Action files that will dramatically transform your photos with retro style effects inspired by classic 35mm film and processing techniques. 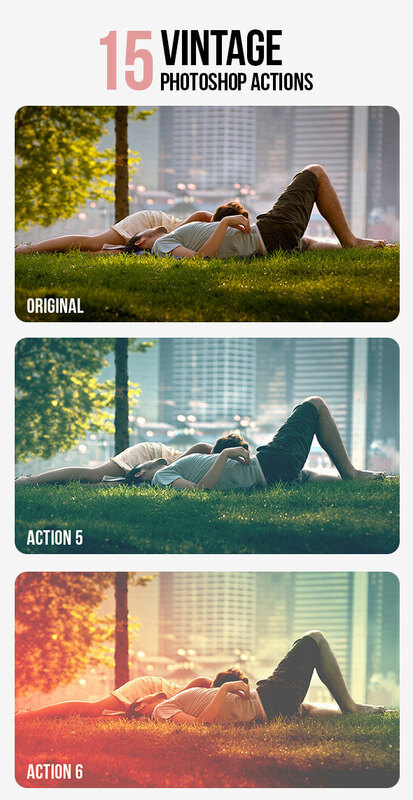 Vintage Summer PS Photo Actions are perfect color corrections for your newest photos this summer. These effects are sure to impress, and are very simple to use. A set of 15 soft vintage photoshop actions. All actions are easy to use. Pack includes: ATN file (15 actions) & help file. 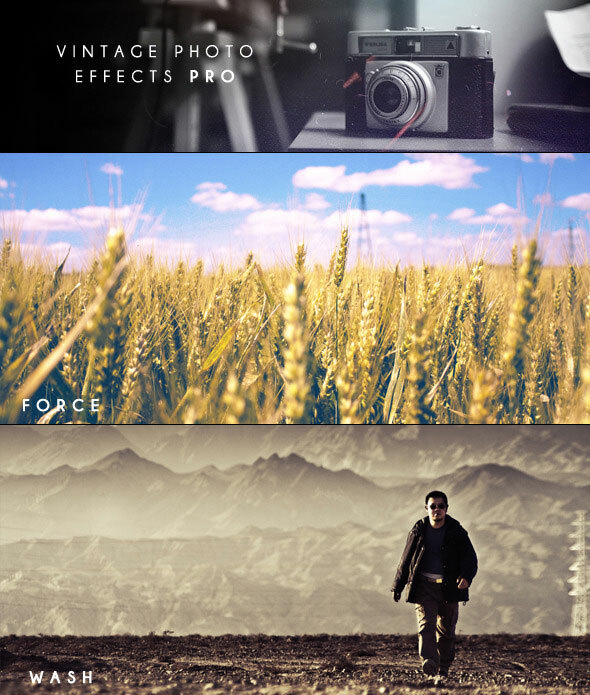 Five effects, easy-to-use, perfect for enhancing your image quality today! 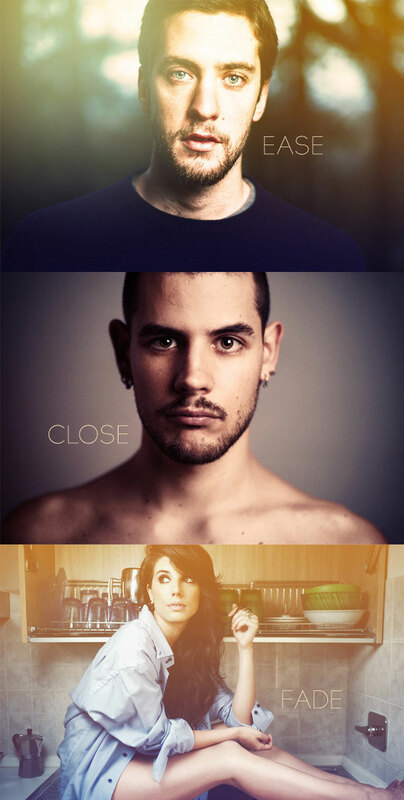 A set of 4 Photoshop actions. Vibratone adds that extra pop to your photos. Cinnatone, Icetone and Dustone are 3 different vintage tones to make your photography stand out. All actions are layered to allow maximum tweaking and customization. 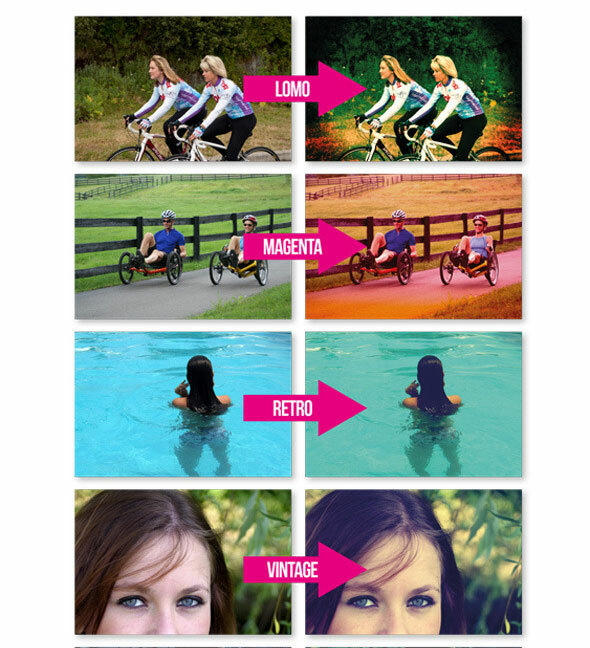 16 non-destructive vintage photo actions: 9 colour effects, 4 randomised light leak effects (get a different effect each time you run an action! ), soft focus, vintage vignette and a bonus oil painting effect in Photoshop CS6. Mix and match to create endless effects. 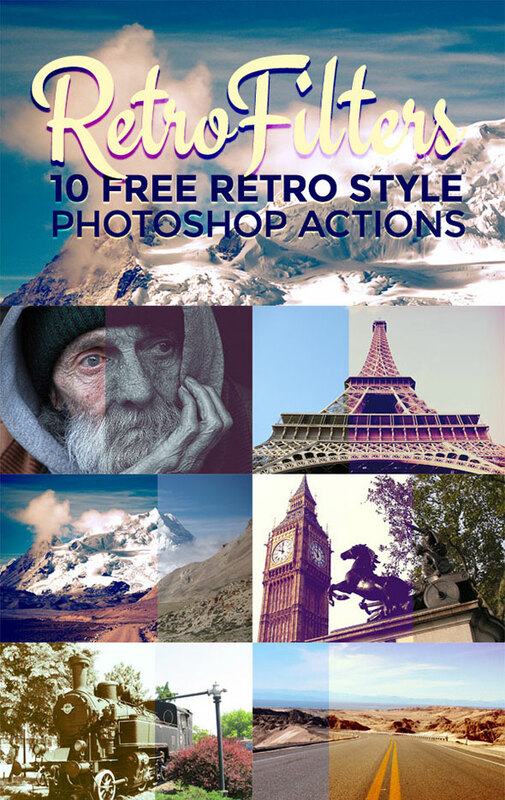 This action pack includes few classic photo filters from 1970 and few more. 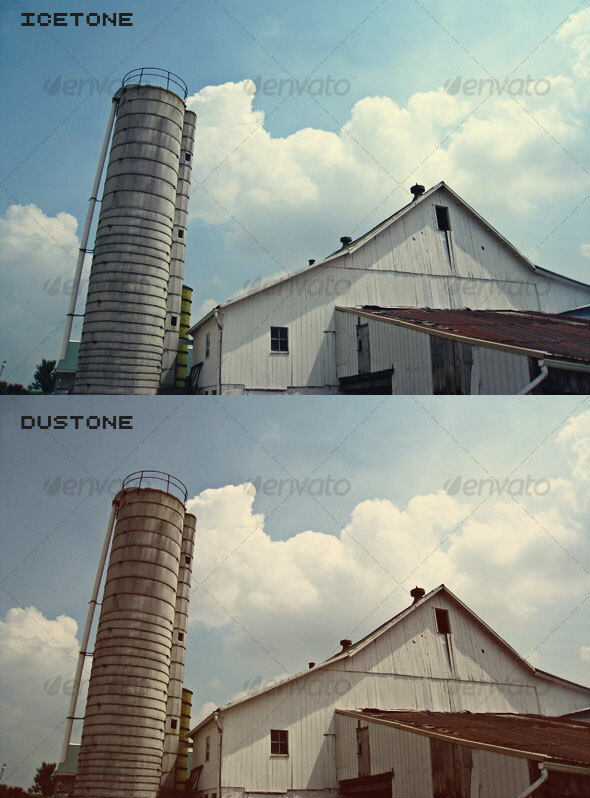 Filters are in atn format, so you can use it only in Photoshop. You can make your today’s photos look like they were taken in some other time. It works with portraits and landscapes as well. 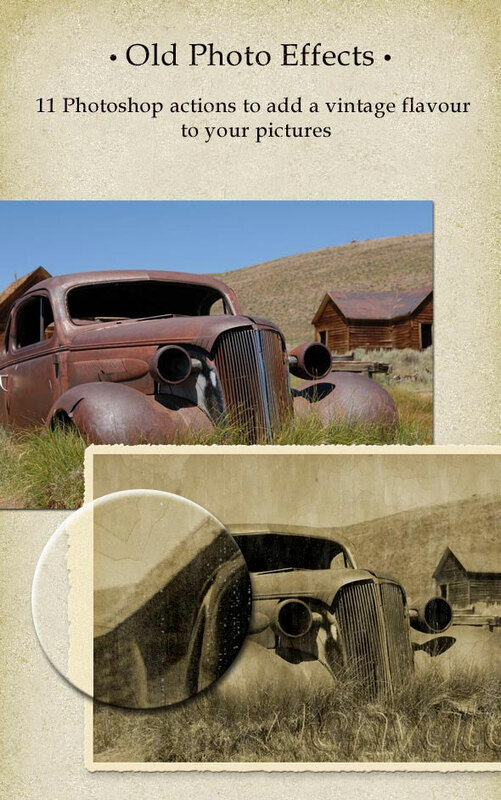 Want to create awesome old, film-style photo from just a snapshot? Now you can do it with the click of a button! This action allows you to simply open ANY image, click play on the appropriate action and your ordinary picture will transform into an old, vintage photo complete with light leaks! How It Works:It’s as simple as opening an image and clicking a button. That’s right, ANY image. The same action set works for any size, orientation or dimension. Just open the image by itself, click play on the appropriate action and the light leaks will instantly appear along the edges of your photograph giving it that vintage feel. 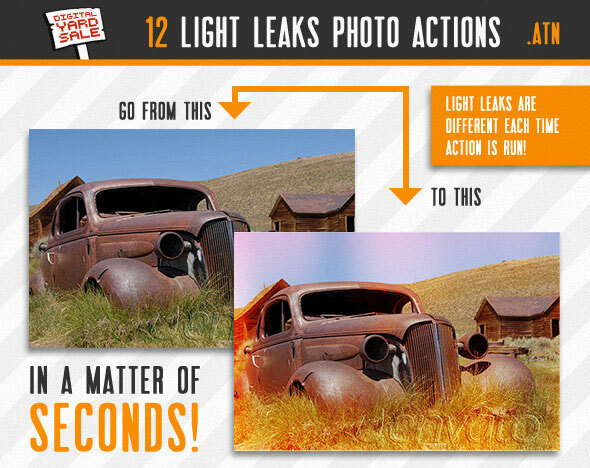 This is a set of 11 Photoshop actions to make your photos look aged or weathered. There are 4 sepia effects, 4 colour effects, 2 intensity levels of grunge effects and 1 to add a frame with rough edges.The actions are designed to be applied independently for maximum flexibility and versatility. You can play just one action or a combination of more, even the same action more than once.